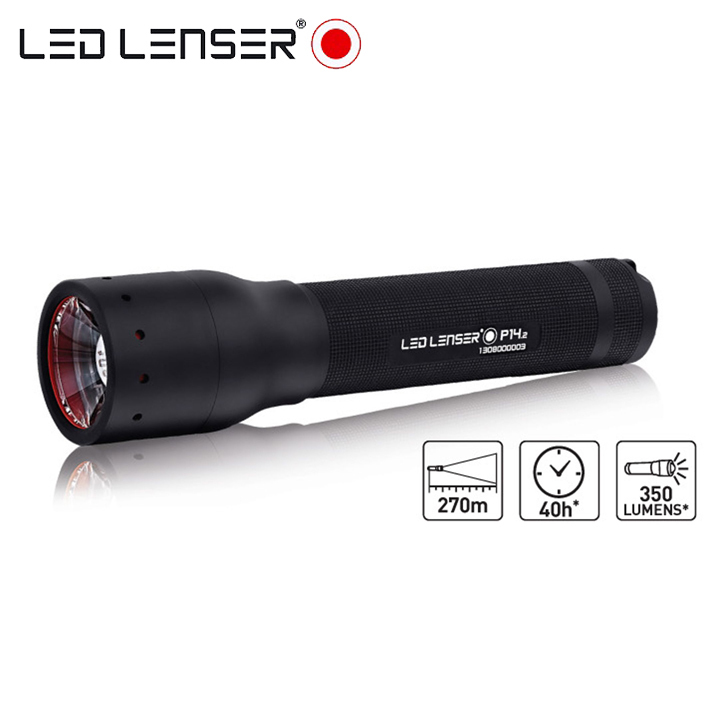 Work Lamp Led Lenser X21R.2 3200 lumens-40 hours autonomy- Estimated range 700 meters + 1 lamp NITEYE JET 1 MK 480 Lumens when you use it with a 14500 battery. 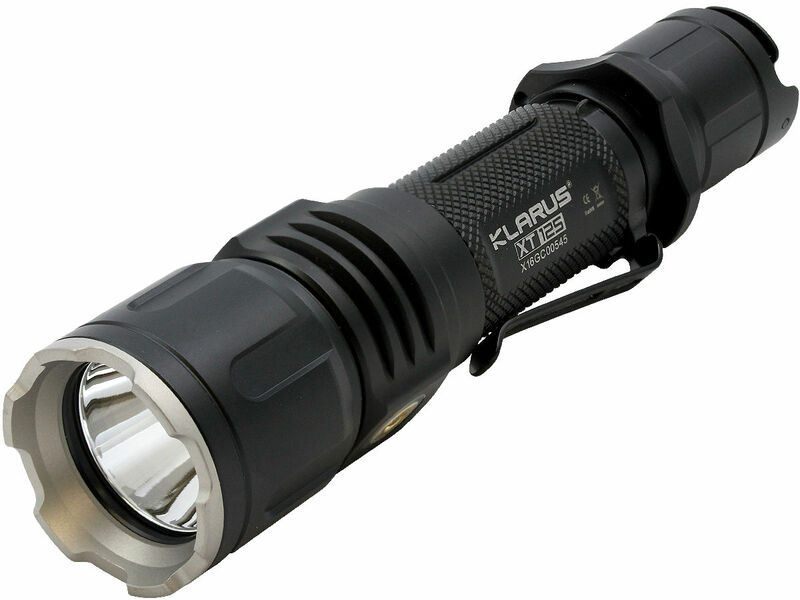 The lamps in the X series are made for those who like superlatives. 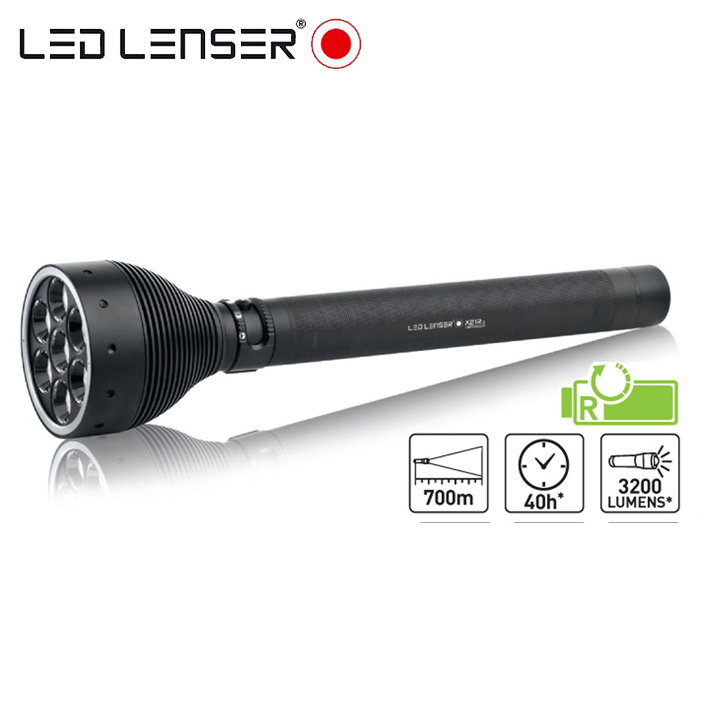 Lampe most powerful torch range of LED LENSER lamps, X21R.2 surpass clearly the previous version. 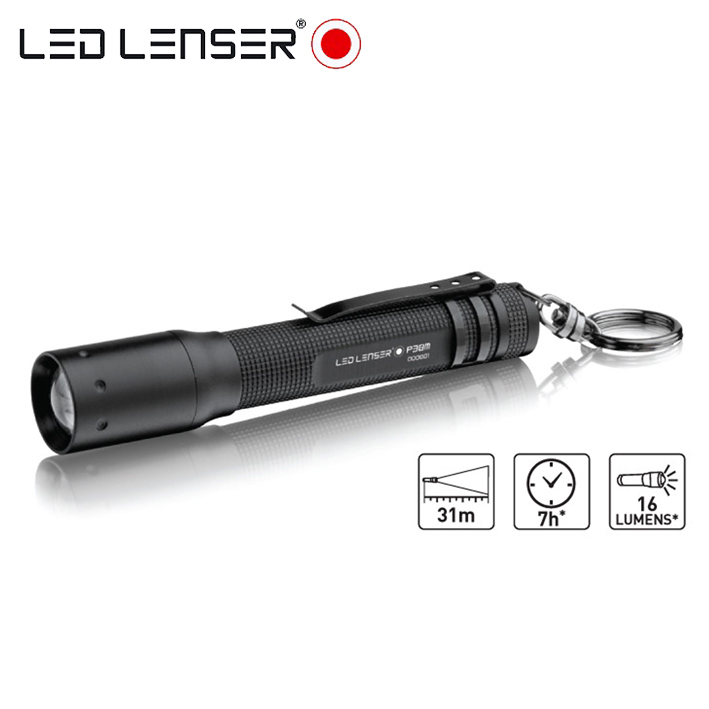 Power, duration of use, light functions, charging system, reliability and security all was fundamentally redesigned. Power and autonomy multiplied by 2. 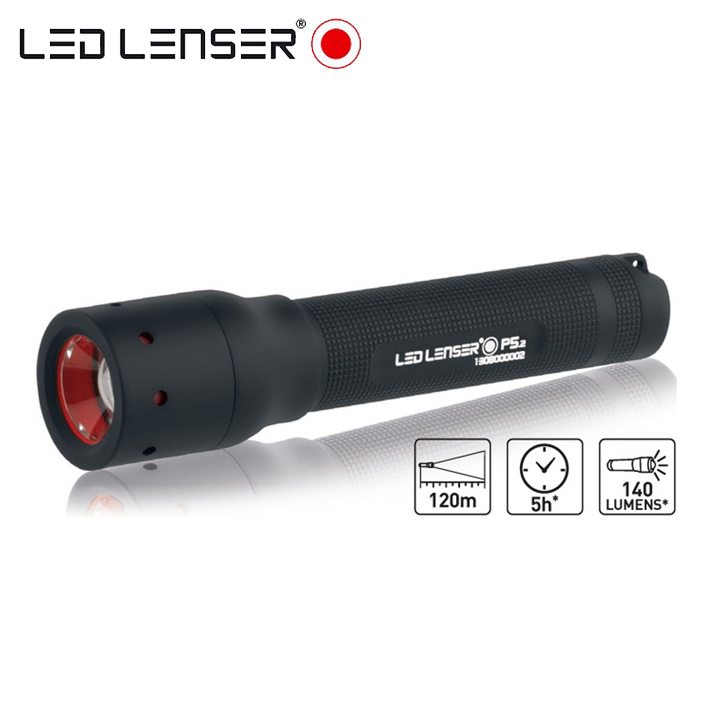 The Led Lenser X21R.2 flashlight not only offers more power with its 3200 lumens, but also a period of more consistent use, it is able to stay on for 3 hours at full power, and 40 h with an output of 200 lm (which leaves much of what to see clear). 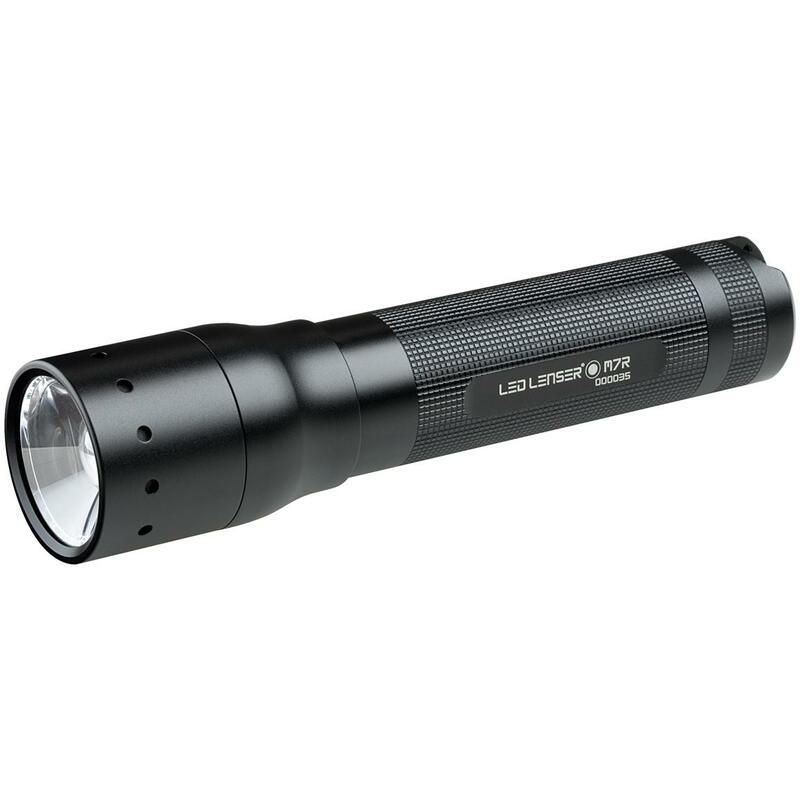 With emergency lights, the X21R.2 does not leave you in the dark, the head of the lamp lights when the battery is discharged. 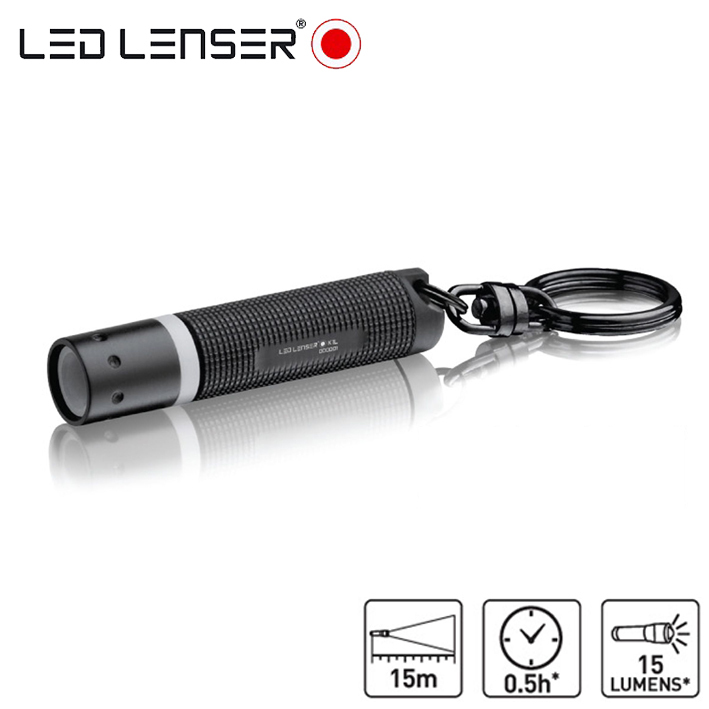 more simple and always available, inaugurated with Led Lenser P17R and M17R, the charging system Ytrion Safety Cell allows recharging the lamp X21R.2 torch in only 3.5 h.La nickel battery metal hydride (Ni-MH) is relatively insensitive to temperature extremes (from -15 ° C to + 60 ° C) and retains more than 85% of its charge capacity after 3000 cycles.The power module, removable and interchangeable, includes a power indicator available to quickly know the level of battery charge and the remaining operating time. 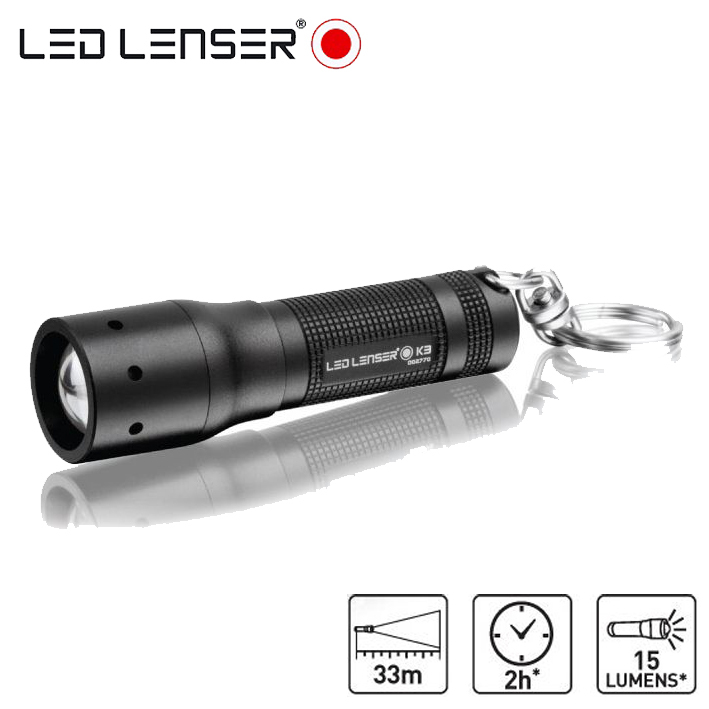 Multiple lighting functions to adjust the program and power in every situation. 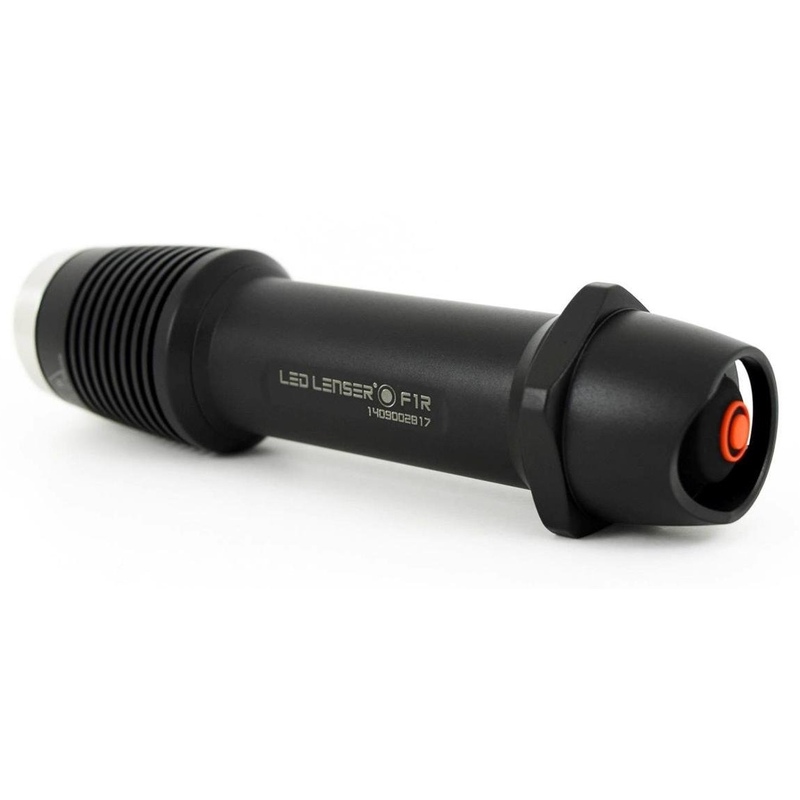 With the light management system Smart Light Technology SLT Pro, you have a combination of 12 lighting programs: full power, self defense, indicating positioning, walrus, regulated mode, etc.The fast program selection switch light (Fast Action Switch) provides a failover mode of transportation that blocks the involuntary lighting the lamp, the other modes. 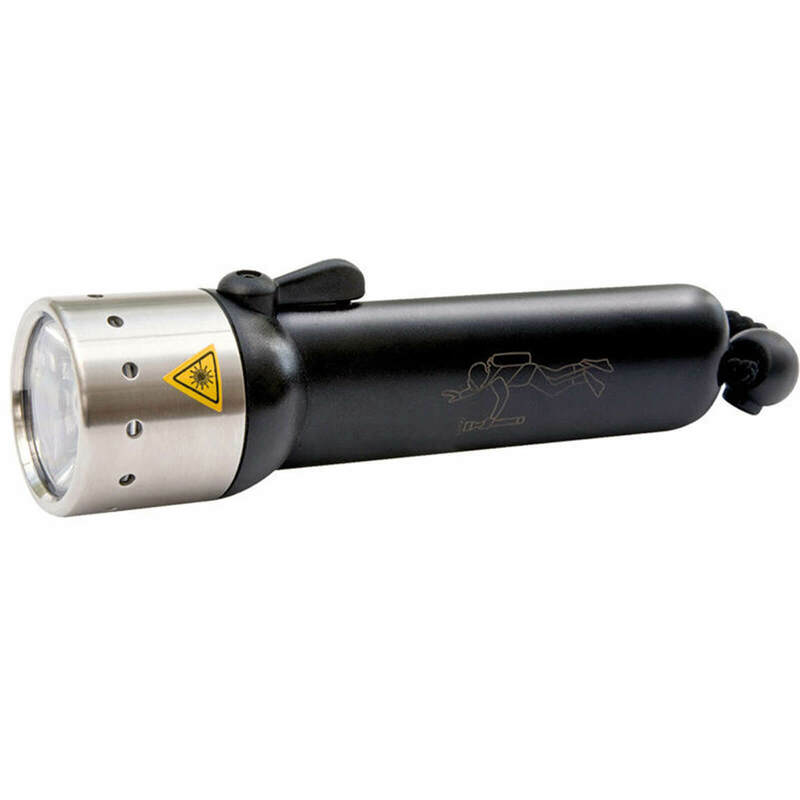 Lamp Niteye JET-1 MK a power 480Lumens when you use it with a Lithium ion 14500 3.7V or 130 Lumens with AA battery. 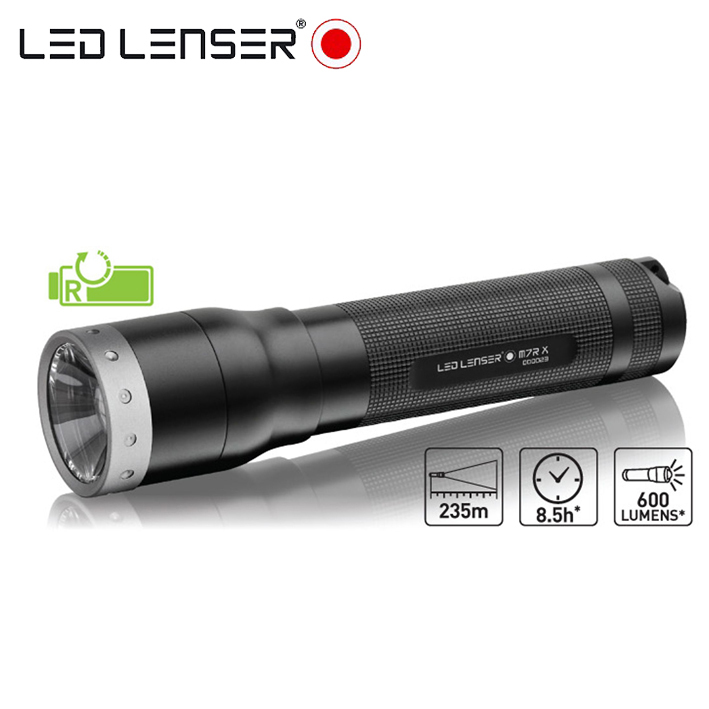 You will have a range of 0.5h to 480Lumens and 1.1 hour to 130 lumens and 100 lumens 1.5 hours. 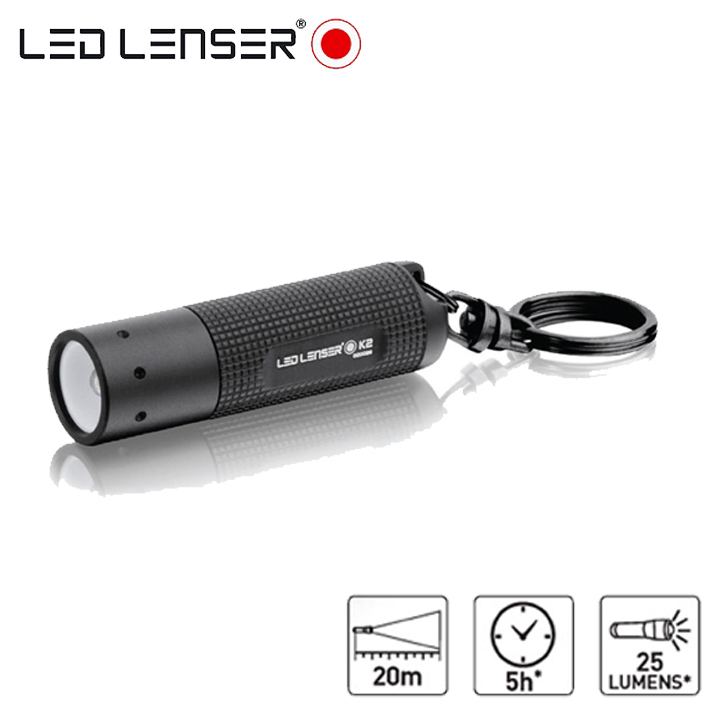 It is an ideal compact lamp for daily use. It has three levels of intensity and the maximum range is 130 meters .